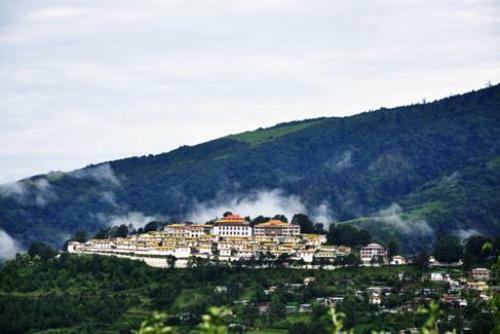 Can you tell me the capital of Arunachal Pradesh? It is Itanagar. Have you visited this city before? The name of the state can be translated into “land of the dawn-lit mountains”. It has various nicknames. Some people call this state as Paradise of the Botanist and Orchid State of India. It is also called as the Seven Sister States for it is the largest area of all North East Indian states. The origin of Arunachal Pradesh can be traced back from the origin of the Tibeto Burman people. There were many people who migrated to Arunachal Pradesh. There is no need to wonder that it has diverse tradition and culture. 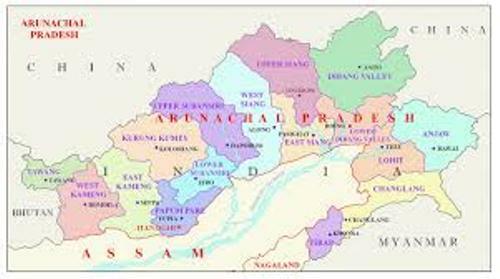 The state is called Arunachal Pradesh on 20 January 1972 by the Late Sri Bibhabasu Das Shastri. He was the Director of Research. On 20 February 1987, it became a state. Find out a state in US in facts about Arkansas. Let’s find out the topography of Arunachal Pradesh. Most parts of this state are covered by the Himalayas. 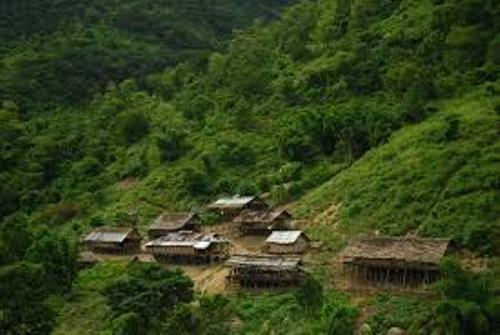 There are some parts of the state covered by Patkai Hills such as Tirap, Changlang and Lohit. There are five river valleys in Arunachal Pradesh. They are the Tirap, the Lohit, the Siang, the Subansiri and the Kameng. 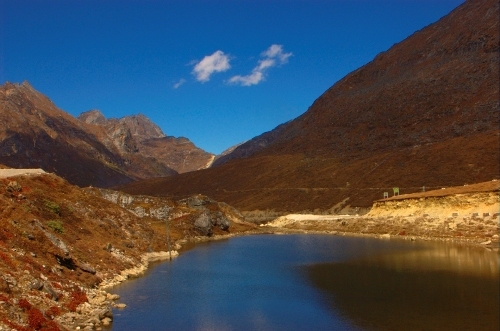 Arunachal Pradesh has different kinds of climate because the area sits on different elevations. You can find the tundra or alpine climate if you go to the high elevation of Arunachal Pradesh located near the Tibetan border. You can enjoy the temperate climate in the area at Middle Himalayas. Get facts about Arizona here. The rainfall in Arunachal Pradesh is very heavy. It receives around 79 to 161 inches of rainfall per year. The most rain usually occurs in May to September. You can see maple, pine, oak, dwarf rhododendron, juniper and fir located at the slopes of the mountains and hills. 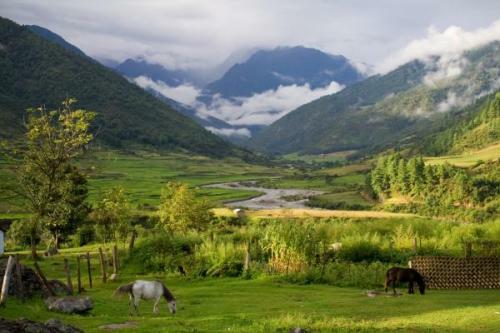 Are you interested reading facts about Arunachal Pradesh?